A three-month residency program starts from March to May 2016 in Auckland, New Zealand. 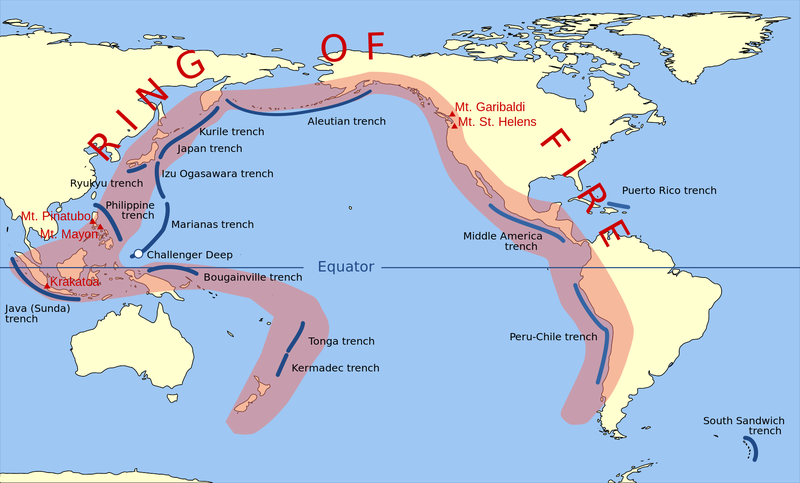 This would be the first milestone of a long-term project Ring of Fire – Geopolitical Turmoil in Pacific Rim. The site-specific project we would like to conduct during the program is The Flame of the Pacific. Participating on a group exhibition project curated by Tarek Abou El Fetouh in Sharjah, UAE. It is a continuation of the exhibition programme for Home Works 6, Beirut, in 2013. The exhibition takes place from March 12 – June 12, 2016. Link: The Time is Out of Joint. Taking part as one of contributors on the Curatorial Programme 2015-16 of de Appel arts centre, Amsterdam. This is an introspective project, which seeks to probe the notion of crisis in contemporary society and its institutions. With its inception in a specific moment of crisis, the project attempts to analyse power relations through an interrogation of the peculiar formulation of aesthetics, language and location. It will explore the ways in which the meanings, values and behaviours that a society produces and promotes through its cultural forms and practices, almost always privilege some groups at the expense of others. The exhibition takes place from April 23 – June 12, 2016. Curated by Jussi Koitela, Renée Mboya, Asep Topan. Link: De Appel Arts Centre.